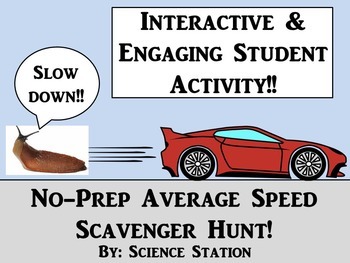 Teaching isn’t all fun and games, but it sure is nice when you find some great resources that combine fun and learning! 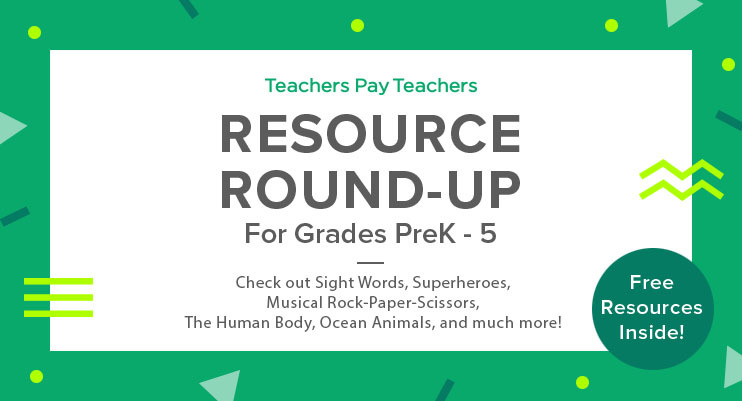 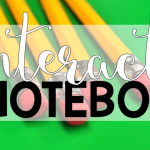 This week’s Resource Round-up is chock-a-block full of fun ideas to try with your class including a rock-paper-scissors musical game, a human body bundle (of excitement! 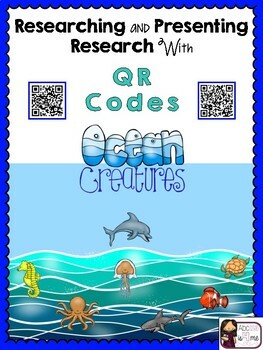 ), and an ocean creatures QR code research adventure. 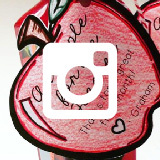 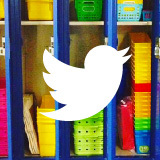 And if you love the resources, be sure to follow the Teacher-Author for more great stuff! 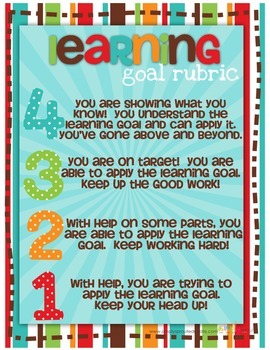 “My Common Core learning rubric is easy for students to understand and use on a daily basis.” It’s Free! 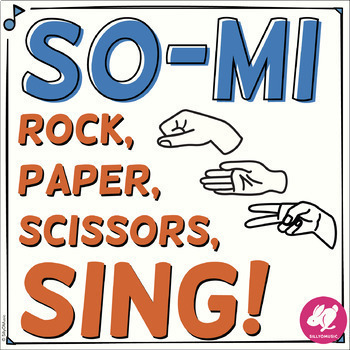 “This game takes an intimidating activity like sight-singing and makes it fun. 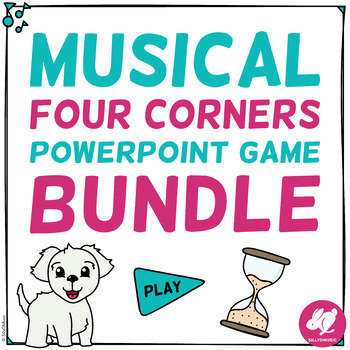 Kids are naturally drawn to the game and it can be played for any length of time, making it a perfect, educational time-filler.” It’s Free! 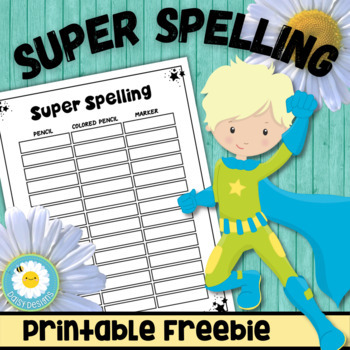 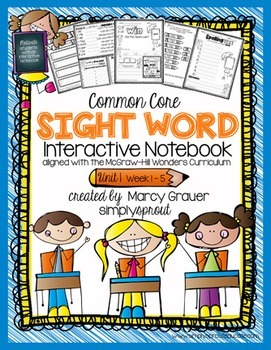 “This free resource is a no-prep printable to include in a literacy center/station for an engaging way to work on spelling and penmanship. 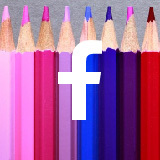 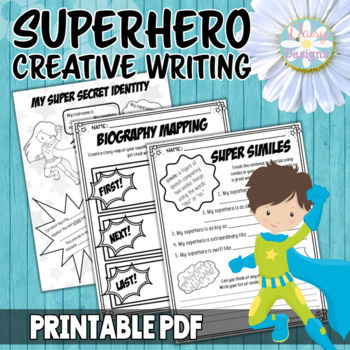 Simply provide your students with any list of words, and students write them using different writing tools for a wonderful rainbow effect.” It’s Free! 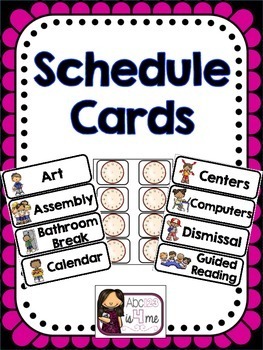 “Posting a classroom agenda has many benefits! 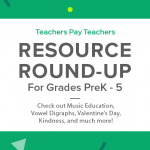 For instance, an awareness of what’s to come next gives students a sense of security and helps to make transition time go more smoothly.” It’s Free! 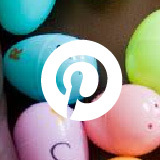 Resource Round-Up: Spring, Shapes, Reading Strategies, The Digestive System, and More!